Lea & Sachs has been providing automotive specific items for over 50 years. 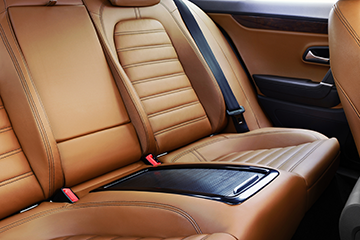 All of the items designated here as automotive items have been approved or developed for automotive interior applications. Each has passed the flammability requirements of FMVSS-302. Many of them have been approved for OEM specifications. We can also work with you to modify items or develop new items to meet your specific automotive needs. Long stretch but firm automotive braided elastic. Long stretch medium weight auto elastic. Short stretch narrow automotive elastic. Medium stretch automotive braid with a fairly strong kick. Stout nylon automotive braided elastic. 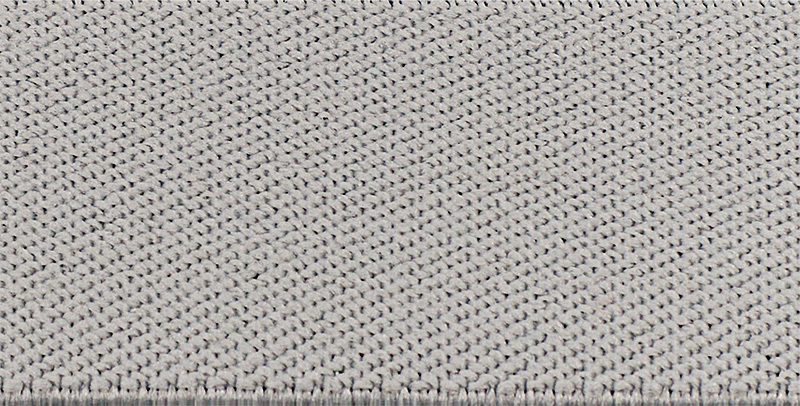 Heavy polyester automotive braided elastic. Automotive braided elastic. Strong kick. Automotive braided elastic. Medium weight. Dry-cleanable elastic. Made to withstand chemical & heat exposure. 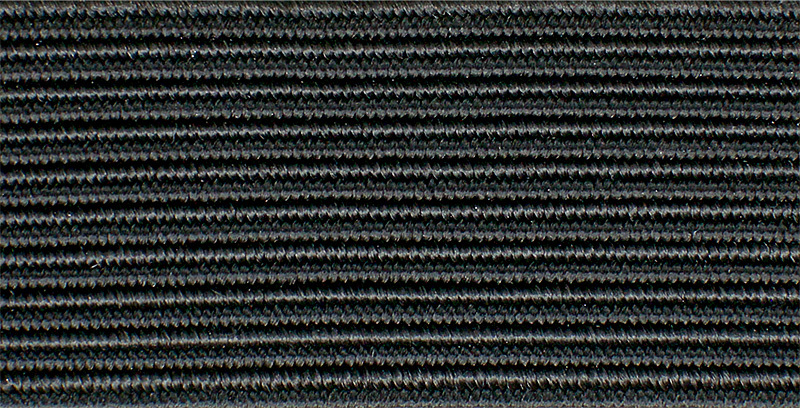 Automotive woven elastic. Heavy weight, strong kick, medium stretch. 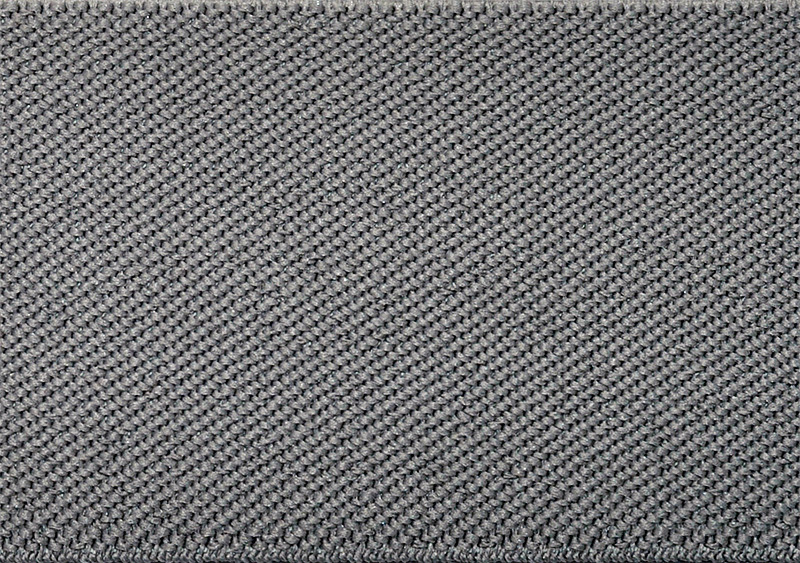 Automotive woven elastic. Medium weight. Black and dyed to match. 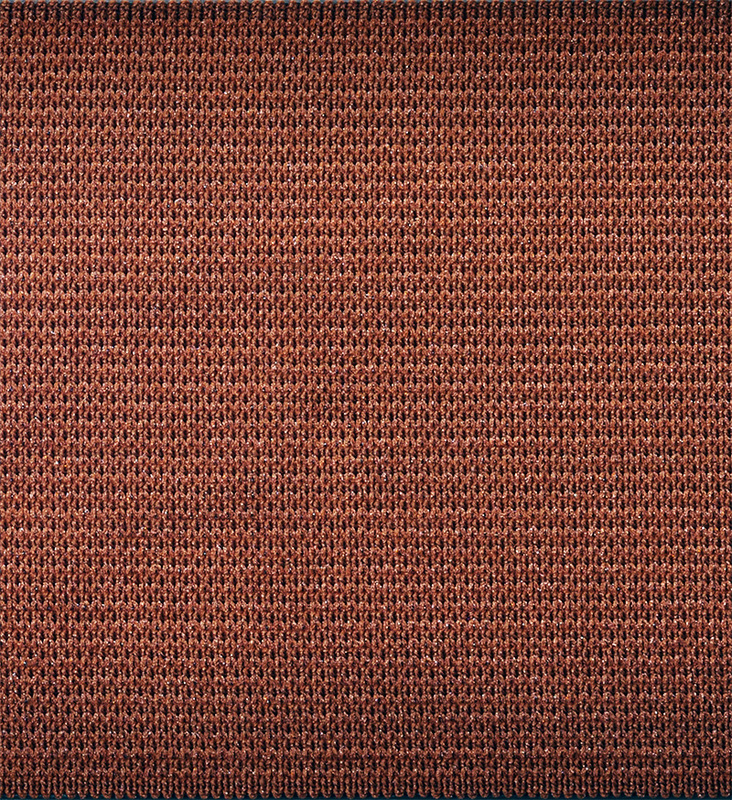 Medium to heavy, soft finish automotive elastic. Dyed to match. 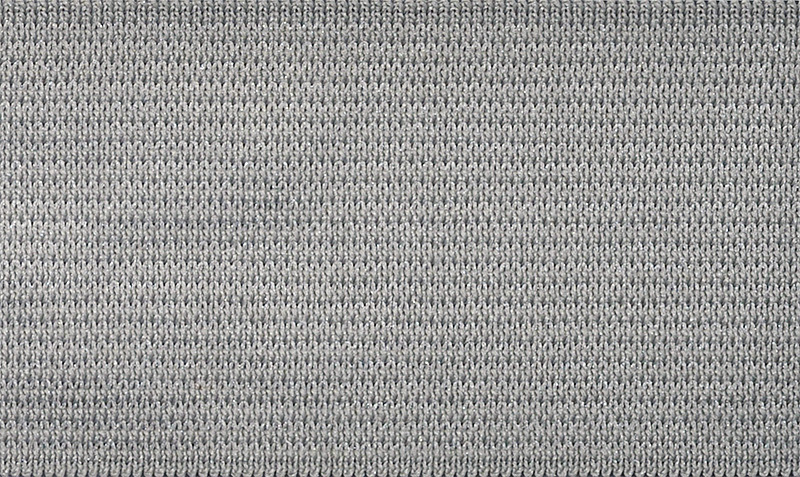 Automotive knitted elastic. Light weight.